Welcome to 123 Wint Street! 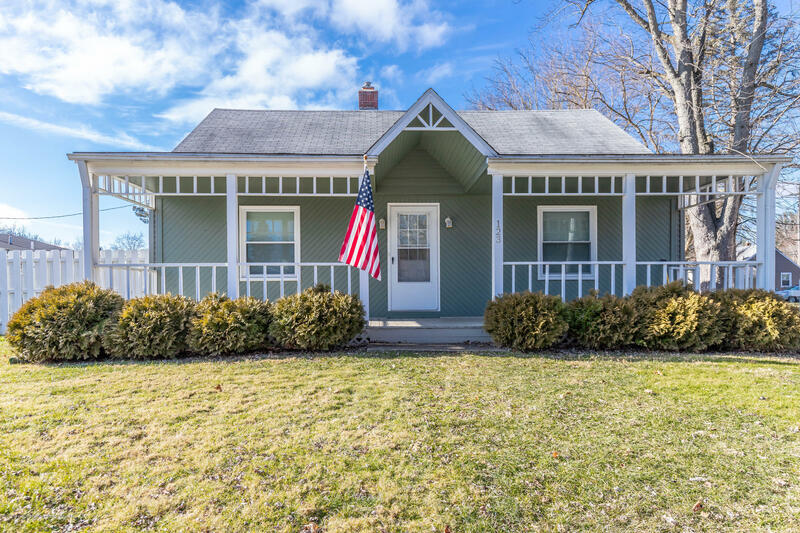 Located in the heart of downtown Williamston, this 1519 sq ft cape cod home boasts 4 bedrooms and 2 full baths! COMPLETELY REMODELED FROM FLOOR TO CEILING! SO MUCH CHARM AND CHARACTER THROUGHOUT! Main level features a spacious living room and 3 bedrooms all with ORIGINAL HARDWOOD FLOORS! Eat-in kitchen w/ new cabinetry, backsplash, and stainless steel appliances! Upstairs master suite is a dream! MASSIVE closet space, full soaker tub, and new vanity! More features include a 2 car garage, IN GROUND POOL w/ NEW COVER, privacy fence, and partially finished basement! Must see! Directions: M43 to Wint north.